Like the others, it is a first-person shooter developed by Crytek, using their CryEngine 3. Released in February 2013, it is well known to make even powerful system choke. It has probably the highest graphics requirements of any game available today. 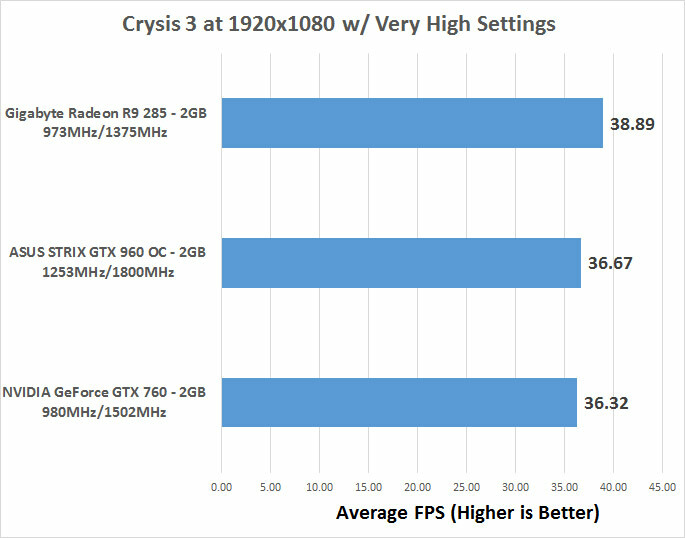 Unfortunately, Crytek didn’t include a standardized benchmark with Crysis 3. While the enemies will move about on their own, we will attempt to keep the same testing process for each test. 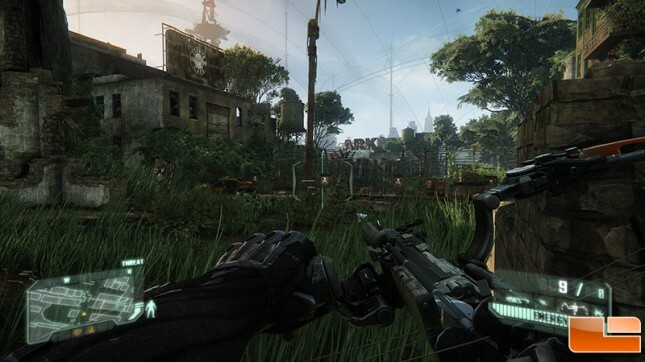 Crysis 3 has a reputation for being highly resource intensive. 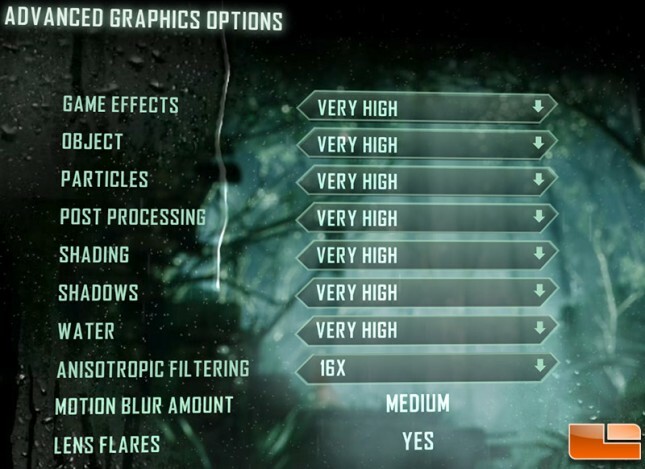 Most graphics cards will have problems running Crysis 3 at maximum settings, so we settled on no AA with the graphics quality mostly set to Very High with 16x AF. We disabled v-sync and left the motion blur amount on medium. 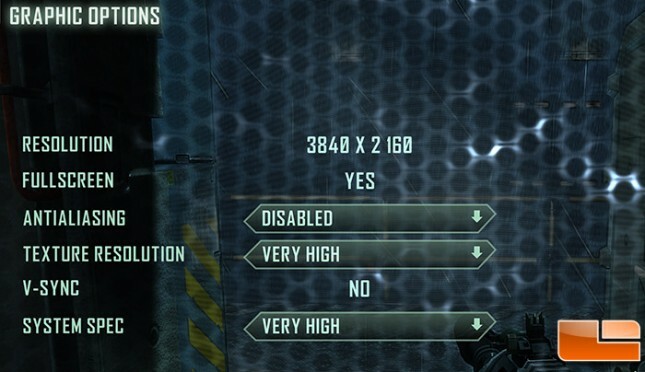 Crysis 3 appeared to run for the most part on just 3 CPU threads and used up about 15-18% of our Intel Core i7-4960X processor with these settings. 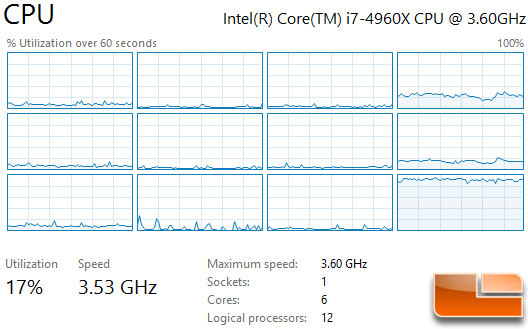 Notice that the processor speed was at 3.53GHz and we very seldom, if ever, saw the processor go into turbo mode on Crysis 3. Benchmark Results: The GeForce GTX 960 and GeForce GTX 760 are very similar in Crysis 3 as we are being limited by the 2GB frame buffer with very high image settings more than anything else. The AMD Radeon R9 285 also has 2GB of memory, but that card was able to outperform the GeForce GTX 960 on this particular game title.